Despite recent conflicting reports about Bobbi Kristina Brown’s condition, it looks like we may now have a better picture of her current situation. Cissy Houston’s statement clarifies remarks made by both Bobby Brown and Whitney Houston‘s family over the weekend. As we previously reported, Bobby Brown — Bobbi Kristina’s father and the ex-husband of Whitney Houston — announced to fans that his daughter “is awake” and “watching him.” However, a source connected to Whitney Houston’s family denied such claims and said that Bobbi Kristina is still unconscious and fighting for her life. Bobbi Kristina Brown has been in serious condition after being found unresponsive and face down in her bathtub in late January 2015. While it seems that both the Brown family and the Houston family’s versions of Bobbi Kristina’s condition now match up, the outcome is still undoubtedly difficult for both families. 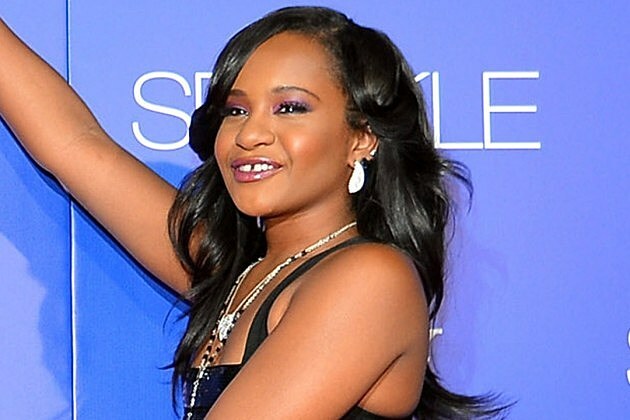 Our thoughts are with Bobbi Kristina Brown and her family during this time.